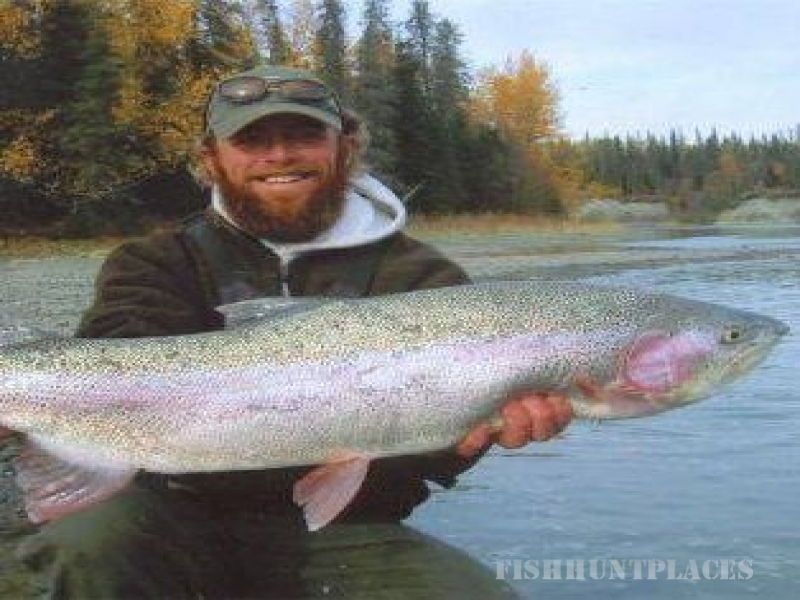 Jason Simmons (Nickname "Rooter") has over 11 years experience as a fishing guide and is one of the most talented guides on the Kenai Peninsula. 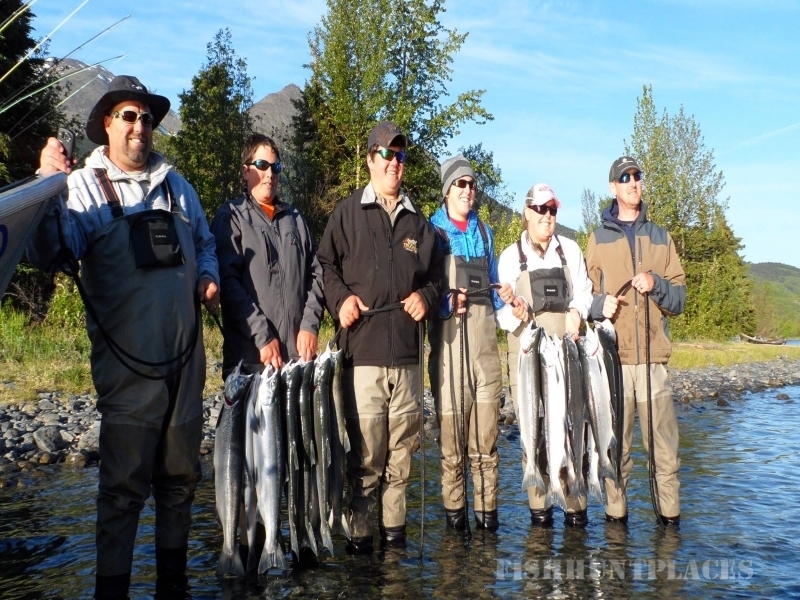 He has fished the unspoiled waters of the Kenai and Kasilof rivers for most of his life and is a great teacher and a patient and professional fishing guide. At the end of the day anglers have not only had alot of fun, they are better fisherman. Jason has a knack for finding the best fishing spots and fishing from his drift boat is one of the most relaxing and productive way to spend a day in the beautiful wilderness. 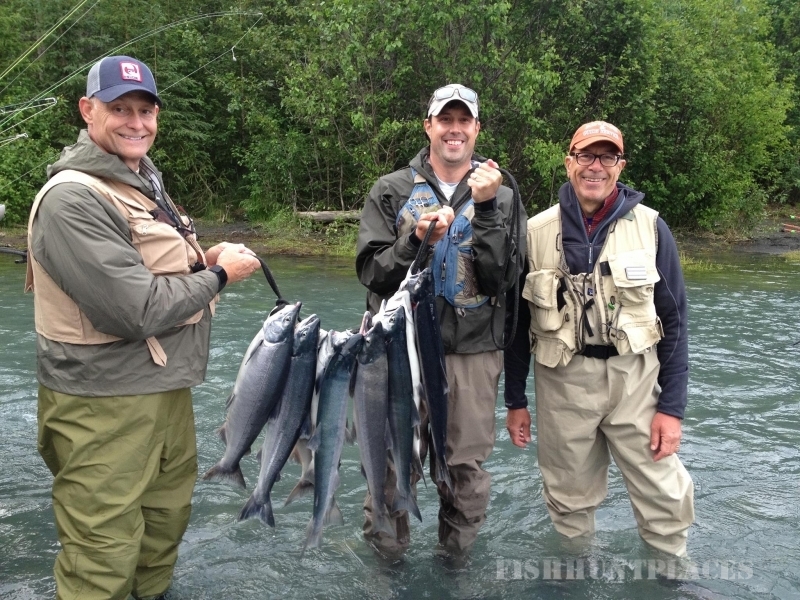 When you fish with Jason, you can count on catching lots of fish and having an exciting and memorable Alaskan fishing adventure.